Richard is an accomplished professional with over 33 years construction industry experience in project management, contract administration and architecture. 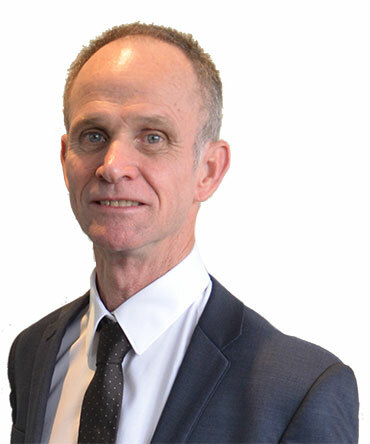 Richard has extensive experience leading project teams across a diverse range of sectors and he is well recognised and respected within the North Queensland property and construction industry. Richard’s experience includes roles for the Queensland Government on numerous health and housing projects. Prior to this, Richard successfully managed his own architectural practice for over 12 years.